Park Heights Roofing, Inc. was founded in the 2001 by Israel “Elgy” Elgamil as a residential roofing company. Having previously worked for a commercial roofing company, Elgy has a wealth of knowledge and experience in all facets of roofing. Elgy has also taken many courses on the subject of roofing, so he can stay up to date with current trends. Park Heights Roofing, Inc. specializes in slate roof maintenance, new shingle roofs, including Lifetime roofs and commercial grade seamless aluminum gutters and gutters guards. We are also a full service siding contractor–offering both siding installation, repair, and replacement throughout the Baltimore metro area. 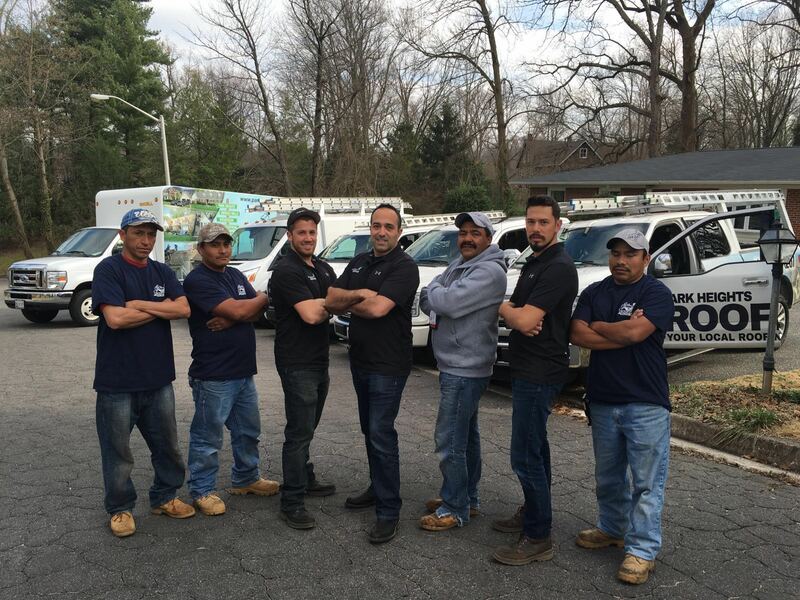 We service our local area of Park Heights, Pikesville, Owings Mills, Reisterstown, Lutherville, Mt. Washington, Greenspring, Tuscany-Canterbury and Stevenson. Park Heights Roofing, Inc. is Pikesville’s best local roofer having installed hundreds of new roofs on homes in our local area. Park Heights Roofing, Inc. is frequently recognized for integrity and reliability. Israel Elgamil was raised in Baltimore and currently resides with his wife and five children in the Pikesville area. Park Heights Roofing, Inc. is licensed and insured.